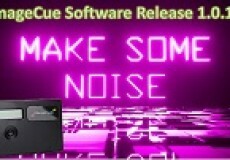 ImageCue has released a software update for its popular compact media server. ImageCue is now offering a Wireless Content Upload Kit that has the ability to turn ImageCue into a private WiFi hotspot. 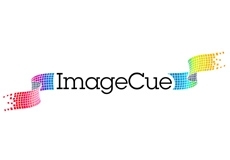 Users will be able to connect to ImageCue using any WiFi compatible device.